Hello Wizards and Pirates. I wanted to let everyone know that I'll be gone from now until Sept 12, 2016 at the latest. The reason is, I'm moving and need to be settled in the new house. 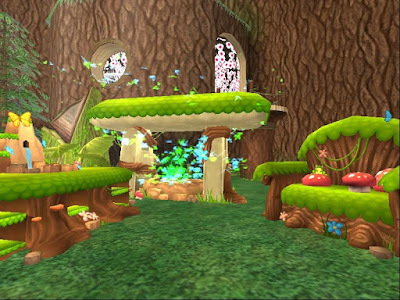 Sorry, I couldn't get in on the Arrrgust events for Pirate101 Plenty of things to do, check out those Pirate101 Fan Sites . Wizards, if you haven't already checked out Wizard101 Central Birthday Celebration, you should. WOW!! 8 years. Congrats Wizard101 Central you deserve it! 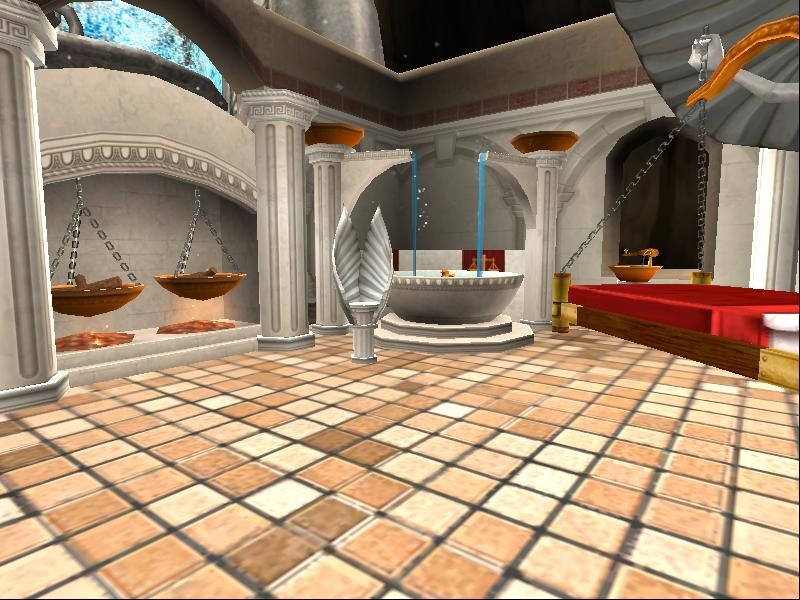 Balance School - What can I say, I love balance school; the Bath, Suspended Bed, Winged Chairs, Bathing Cistern and just look at that Hearth! 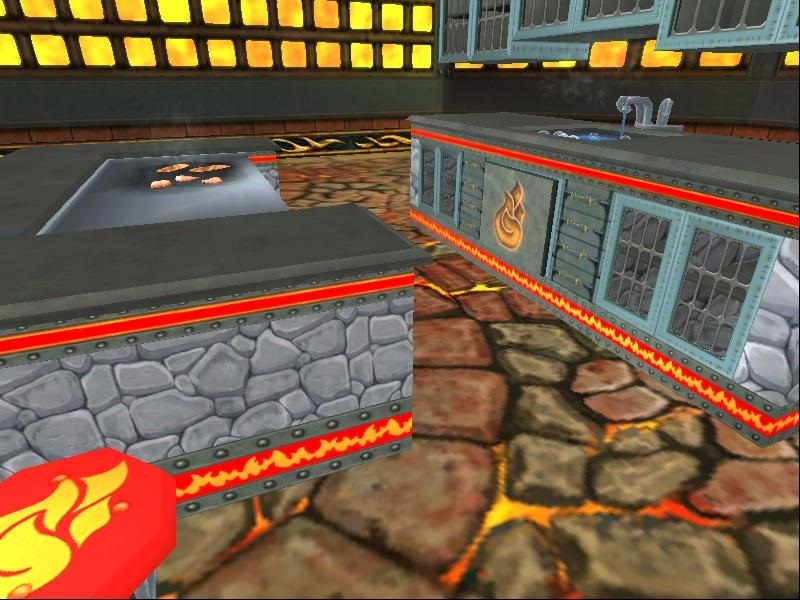 The Hearth has to be my favorite item in this set, the scales move up and down to where the fire is on at. Fire School - No other words can be said other than, It's HOT! Check out the boiling hot water in the sink and the Habachi. I see something cooking, who's ready for dinner? Oh and after dinner there's a hot tub to swim in. I have to say the minute I saw the hot water coming out of the sink I was hooked. Ice School - So you say its to hot this summer? Want to cool off? This is the pack for you. 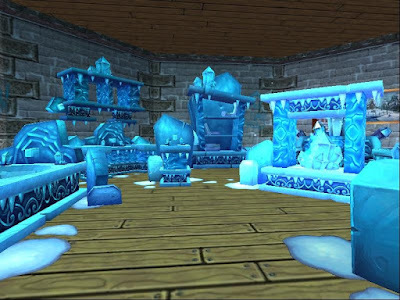 So many icy frozen pieces. 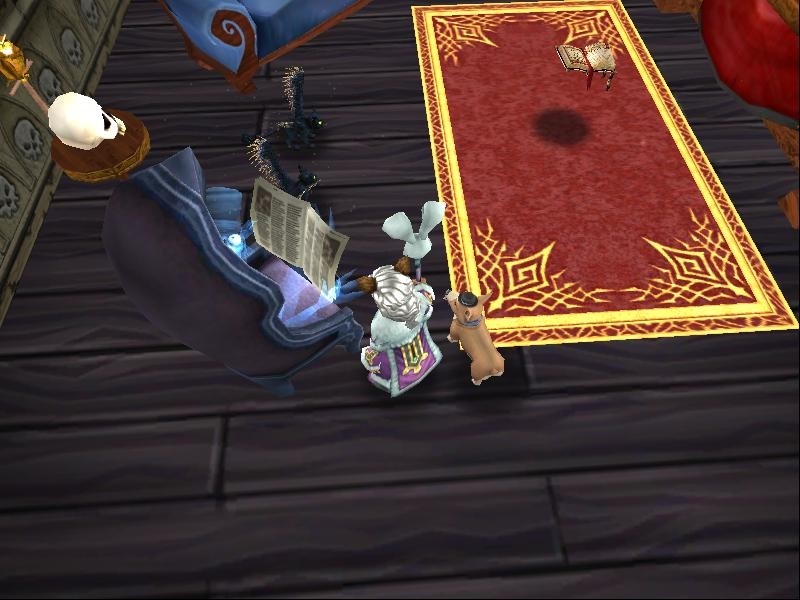 I have to say the Hearth is my favorite that blue flame is perfectly done. I tried to turn on the sink, though I think the pipes were frozen. Life School - WOW. That font is simply beautiful. I could sit in the settee and watch those butterflies all day. Each piece of this set has that earthly feel. Simply love this set. I don't think there is anything in this set I don't like. 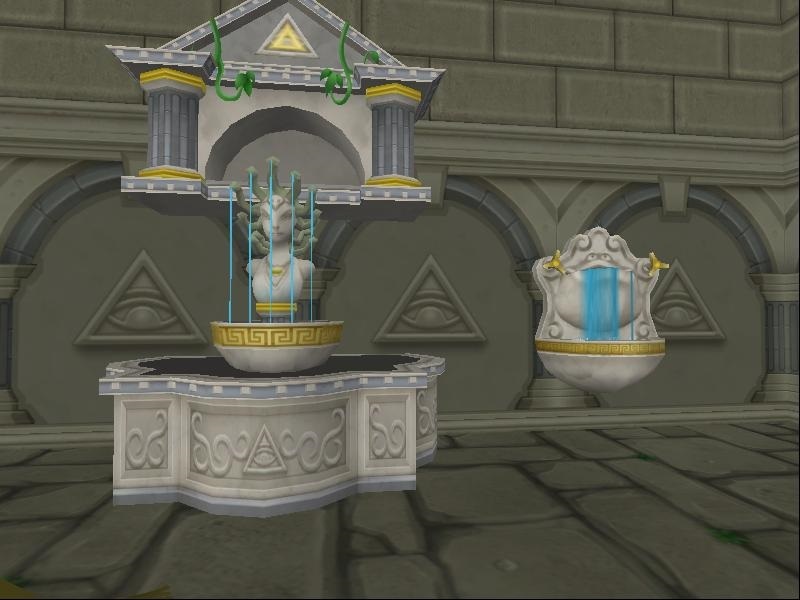 Myth School - This pack is full; of pieces made for a Myth House. My favorite pieces are the Stone Sink and Wash Basin. Not sure I would look at that stone sink to long though. ;) So many items have special movements in these new packs. 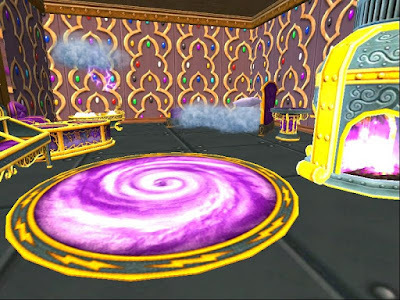 Take a look at the rugs and towel racks if you don't believe me. Storm School - This pack is everything I hoped it would be from the swirling Typhoon Carpet to the storm sharks in the Aquascape Table. You can sleep on a cloud and bath in a storm, there's even fish in your mirror? Take a seat in one of the comfy chairs and take in all the steam given off from the Steamy Hearth. 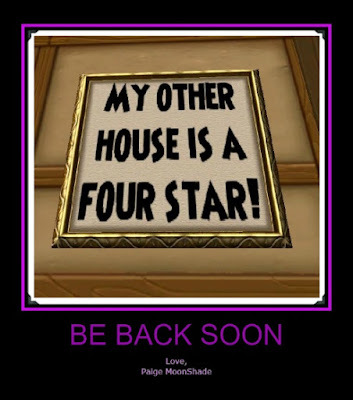 Thank you for reading and always remember , happy house decorating.